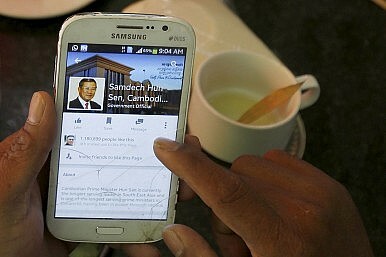 How Hun Sen and his Cambodian People’s Party came to adopt social media. Evening is approaching and the demanding, meretricious din of a Facebook notification is heard. What could be heralded by this tone? 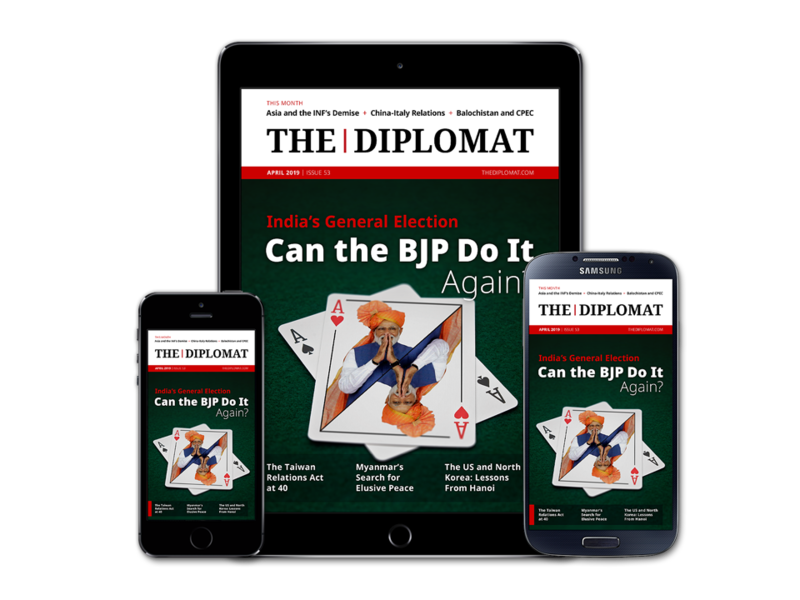 The ramblings of a politically-minded acquaintance? A friend request? None of the above. On this evening, it is the message “Hun Sen is live” and photos of the Cambodian prime minister posing awkwardly for selfies at a rural market. In September 2015, after two years of denial, Hun Sen formally recognized the “Samdech Hun Sen, Cambodian Prime Minister” Facebook page as his own. At the time, it had just surpassed more than one million likes, and within a matter of months it became clear that the formerly digitally-apathetic leader was able take to social media like the proverbial fish to water. Such was his conversion that in February he could announce: “[We] are an electronic government. It might have been the opposition Cambodian National Rescue Party (CNRP) that saw the importance of social media at the beginning of the decade, with its president Sam Rainsy acting as the trendsetter by taking Cambodian politics online. Today, however, if numbers matter, Hun Sen is bettering his political rival: 4,692,690 page likes to 2,803,102, on the day I last checked. Although there are few doubts that a credit card hasn’t been used to augment Hun Sen’s followership slightly. In any case, to paraphrase a Chinese adage, when a finger points to the moon, only the idiot looks at the finger. The importance of Hun Sen’s activity on Facebook is not how many people he’s engaging with, but how and why he’s doing so.